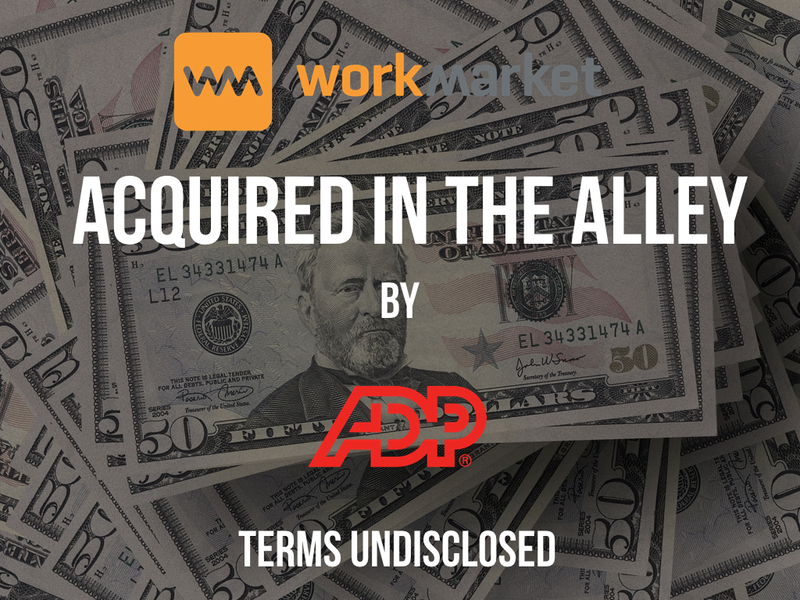 WorkMarket, the marketplace for managing contractors and freelancers, has been acquired by ADP, the payroll and human capital management company. The terms of the acquisition were not disclosed. “The WorkMarket team is thrilled to be joining ADP. We share the same vision of enabling companies and workers alike to navigate the changing labor marketplace with greater ease, and we look forward to offering our solutions to ADP’s vast client base” remarked Jeff Wald, cofounder and president of WorkMarket. Founded by Wald and Jeffrey Leventhal in 2010, WorkMarket had raised $66M in equity funding over five rounds prior to the acquisition. 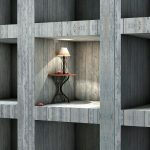 It’s backers include Silicon Valley Bank, Spark Capital, SoftBank Capital, Foundry Group, Union Square Ventures, Industry Ventures, and Accenture.